Welcome to Spooky KidLit! My name is Jessica, and I’m an aspiring librarian hoping to combine my love of children’s literature with my love of all things spooky, creepy, and macabre to create a blog that will educate, entertain, and/or add to your TBR pile. I grew up devouring every book that I could find about ghosts, witches, monsters, and every other beastie that goes bump in the night. I never could get enough, though, and I felt like the black sheep of the library for wanting so much more. Don’t get me wrong, I read the classic kid fare just as voraciously — I wore out at least two copies of Harriet the Spy and I could probably still recite at least a half dozen Baby-Sitters Club books by memory — but I was always drawn most strongly toward the stories that were creepy or scary or just plain weird. I want to be the librarian who helps kids who feel that same pull find the books that will send shivers down their spines and ignite their imaginations. I want to be the librarian who lets those kids know that there’s nothing wrong with them if they like ghosts and goblins and that it’s perfectly okay to wish that every day were Halloween. I also want to be the librarian who shows kids who might be afraid of witches and ghouls and monsters that spooky things can be fun and don’t have to be scary at all. 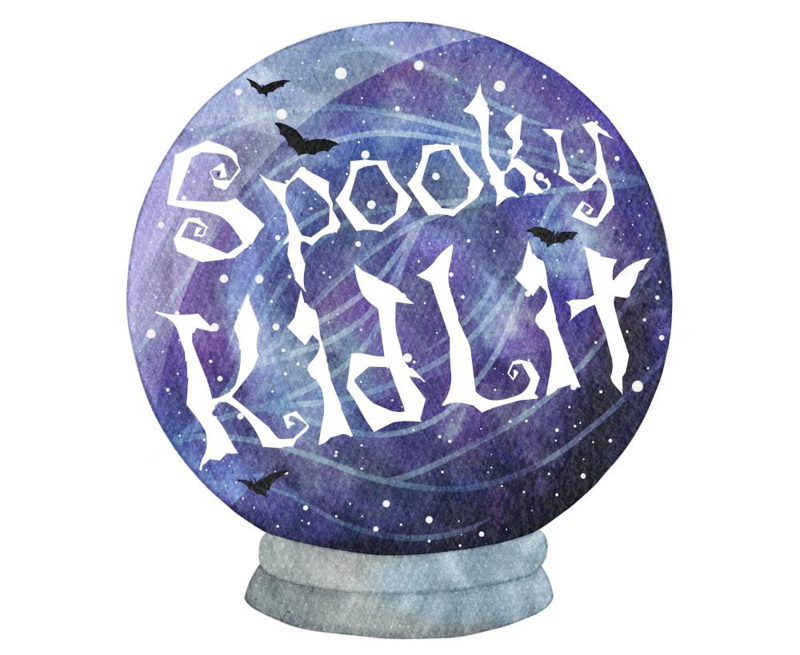 Please join me as I review books and post my thoughts on the spooky side of kidlit. My heart belongs to Middle Grade, but I will cover books for all ages. If you have any book suggestions for me, please let me know!